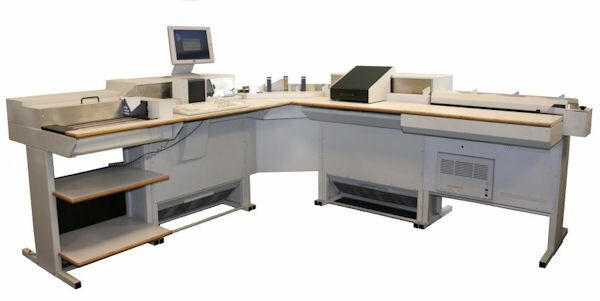 This easy to use and versatile high speed document scanner offers 200ppm throughput scanning with the latest OCR technology. 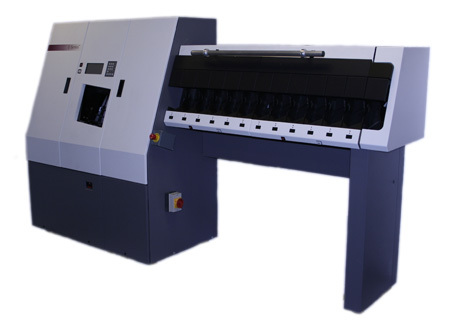 With an open track vacuum held straight paper path, the 600T offers high speed processing of intermixed documents. 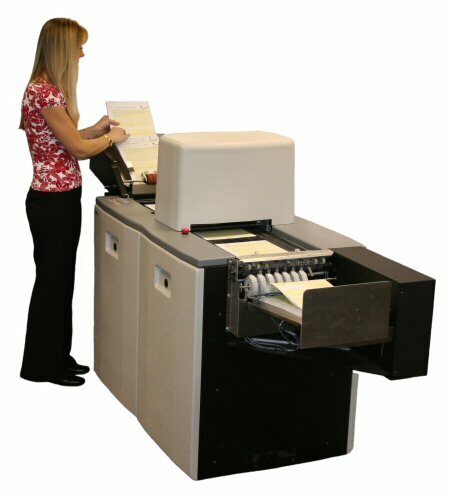 Able to scan up to 330 documents per minute this has been the cornerstone of Remittance, Cheque and Voucher processing systems for many years. 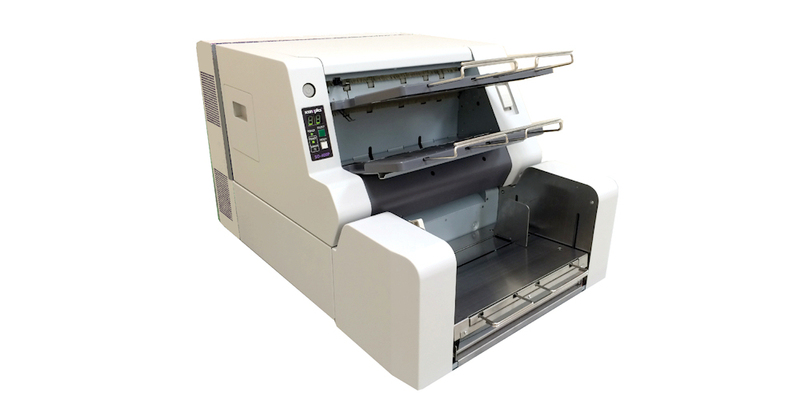 The E Series is Cognitronics chosen high end document processing scanner and has been designed to be as flexible as possible.